An acronym from 2 Timothy 2:15 that stands for Approved Workmen Are Not Ashamed, Awana is a world-wide, non-profit ministry focused on providing Bible-based evangelism and discipleship for children ages 2-18. Since its founding in 1950, the ministry of Awana has used the gospel to reach kids, equip leaders, and change the world by providing local churches with weekly clubs, programs, and training for children. As the global leader in child and youth discipleship, Awana gives children the opportunity to know, love and serve Jesus, regardless of their background. 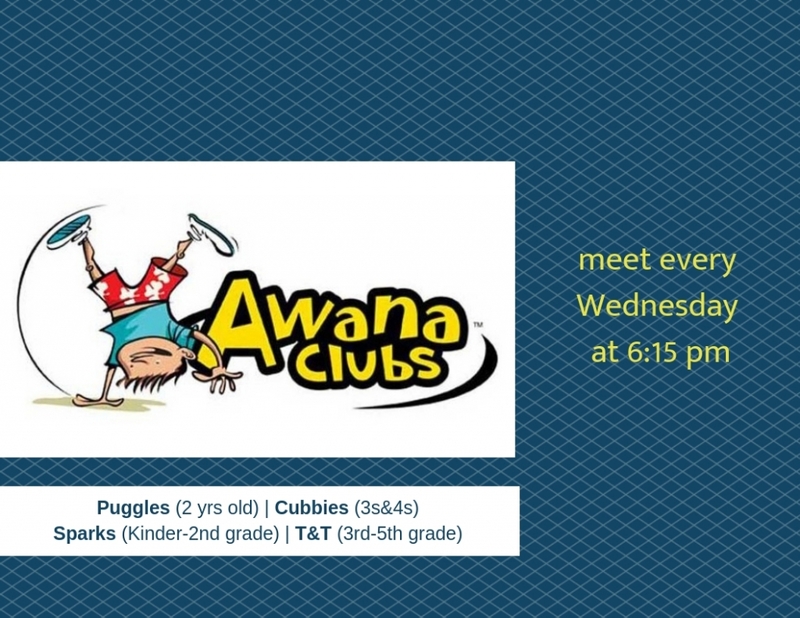 Here at FBC, we offer Awana Club Nights every Wednesday at 6:15 pm. Our Clubs include Puggles (two-year olds), Cubbies (three and four-year olds), Sparks (K thru 2nd grade) and Truth & Training (3rd thru 5th grade). A typical Club Night includes an Opening Ceremony with prayer, pledges, and songs; Handbook Time that focuses on memorizing Bible verses; Game Time to foster teamwork and play; and Large Group Time for an age-appropriate Bible lesson or activity that enforces the theme and/or message of the night. Additionally, there are awards and other special activities such as fun dress-up theme nights, and store nights where clubbers can spend earned Awana Bucks for special prizes. There are many opportunities to serve in the Awana ministry at FBC. 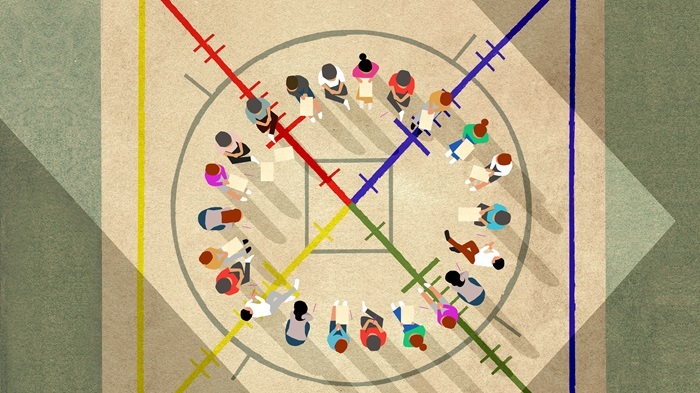 In addition to a Games Director and Directors for each of the Clubs, there are also Secretaries and Leaders associated with each Club to assist the Directors, as well as a nursery and volunteers that help listen to Clubbers recite their weekly Bible verses. Directors and Leaders are given special training on serving in the Awana program, while all volunteers adhere to the training guidelines required by the FBC Children’s Ministry. The only other requirements are a servant’s heart and willingness to serve our children with Christ-like love. If you would like more information on the FBC Awana program or would like to volunteer to serve in this important ministry, please contact the Awana Commanders, Justin and Anna Estes, at a_z_estes@yahoo.com or 015162520180.